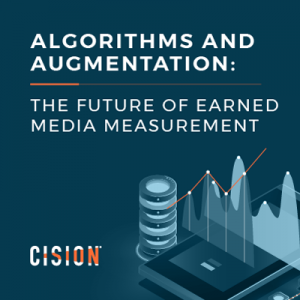 Here’s a round-up of PR news over the past week, featuring Cision’s acquisition of TrendKite, CisionMeets… The Travel Magazine and the results from the 2019 Creative Shootout. 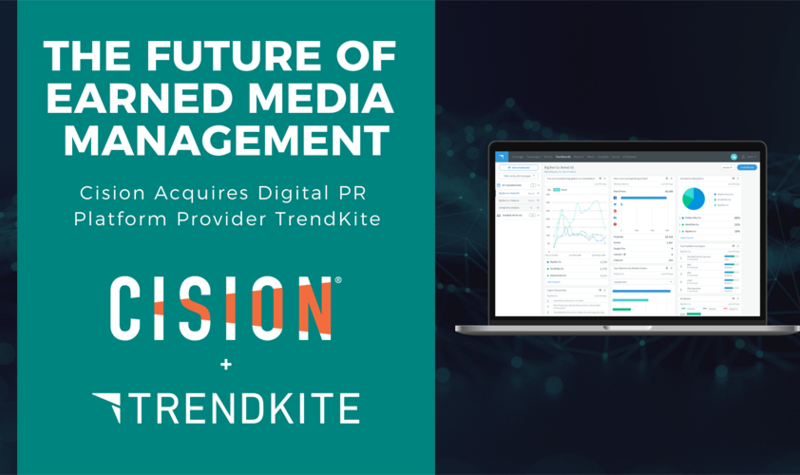 Cision has made a significant investment behind its commitment to improving attribution with the acquisition of TrendKite, a leading PR measurement and analytics provider. Founded in 2013, TrendKite is a digital PR platform with a like-minded focus on business outcomes and complementary strengths in social analytics, visualisation and AI. 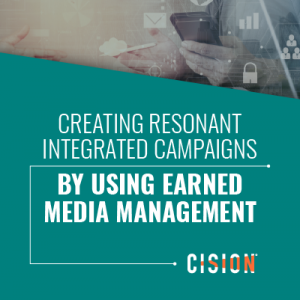 Both companies are tremendously excited about the joint vision for Earned Media Management and believe that together we can offer comms professionals a more compelling offering at a faster speed to market than was possible for either company acting alone. Our CEO Kevin Akeroyd explains what the acquisition means Cision customers here. The Travel Magazine values tailored, exclusive pitches which fit the title’s tone, editor Sharron Livingston revealed during the latest CisionMeets webinar. You can read the full write-up here and view the full webinar below. Emma Kane, CEO of Newgate Communications, discusses founding her own agency, becoming Newgate CEO and being awarded the Freedom of the City of London. 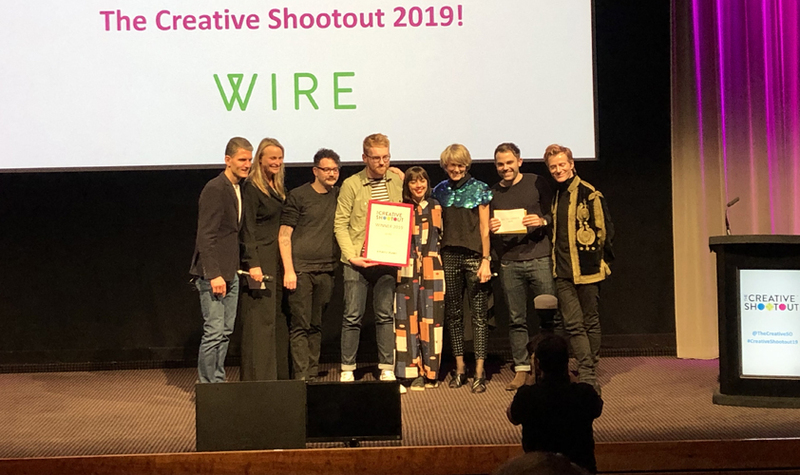 Scottish creative marketing and PR agency Wire were crowned winners at the 2019 Creative Shootout last night, as nine agencies had just four hours to respond to a brief from this year’s chosen cause: A Plastic Planet. Ready10 took home second prize, while Talker Tailor Trouble Maker and 3 Monkeys Zeno were named joint-third. The entry deadline for the Suzy Spirit Award has been extended to 30 January. To honour the memory of the late Suzy Ferguson, the award look to acknowledge a PR and comms professional who displays the attributes – strength of character, integrity and leadership – that made Suzy so special to so many people. More details on how to nominate someone with these attributes can be found here. The shortlist has been announced for the PRCA’s City and Financial Awards 2019. Third City leads the shortlist with four nominations, while the likes of WP Communications, FTI Consulting, Powerscourt, Milk & Honey PR and Headland will also do battle across the 13 categories. The full shortlist can be found here. Hotwire has appointed Chris Paxton as its first chief strategy officer. The creation of the role and Paxton’s hire is designed to signal the agency’s ambition to maintain and grow its reputation for providing strategy and counsel to its global client base. Milk & Honey PR has hired Laura Reijnders-Dorr as financial controller. Reijnders-Dorr, who joins from EY, will work with the agency’s client directors to develop the agency’s expansion. She will also become a member of the agency’s board, alongside managing partner Kirsty Leighton and associate partner Jo Cresswell. Creative comms agency Hue & Cry has appointed Gary Robinson as director of creativity. Robinson will be responsible for the leadership and development of the agency’s creative business. Italian bank UniCredit has promoted Tania Viarnaud and Manrico Lucchi to joint heads of UniCredit group media relations. Both Viarnaud and Lucchi were promoted from the group’s comms function. Blackstock Consulting has appointed Alexander Peace is its new director of insight. Formerly a journalist at Estates Gazette, Peace will oversee the consultancy’s research function. Gigabit broadband provider Hyperoptic as appointed Freddie Shirley as director, brand experience. She will be responsible for supporting the development of the company’s brand and take a key role in the its communications strategy. 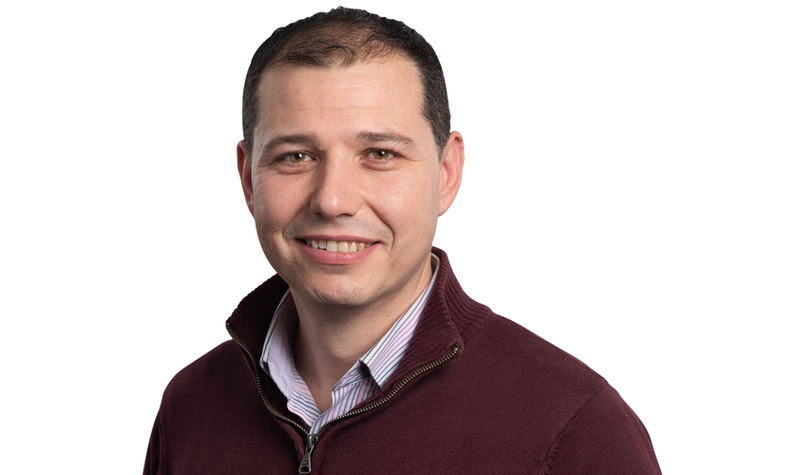 Black Sun has promoted chief technology officer Mirko Savarese to the company board. Tech PR specialist Context has hired Samson Dada as an account executive. Dada will work with clients in the cyber security sector. Avon has selected Good Relations as its UK brand PR agency. Good Relations will work alongside Avon’s in-house team to to challenge brand perceptions, support the brand’s breast cancer awareness and domestic violence causes, as well as launch a campaign to mark the business’s 60th anniversary. 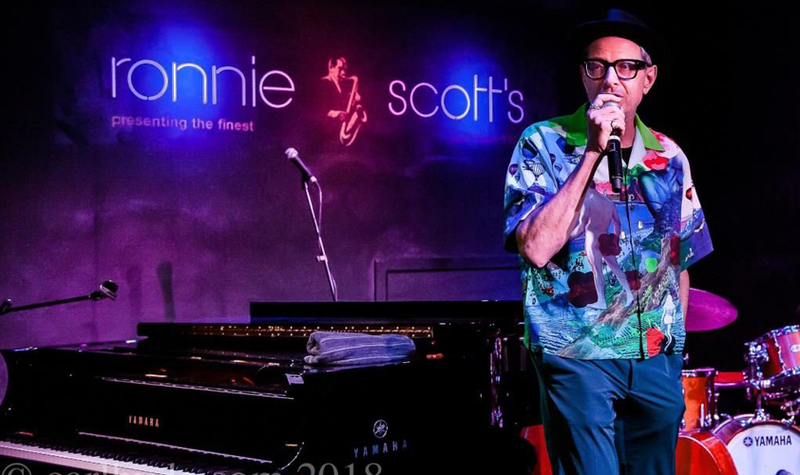 Ronnie Scott’s has appointed Premier to lead a year-long campaign celebrating its 60th anniversary. The agency will manage consumer PR across multiple events throughout the year. Electical heating appliance manufacturer Glen Dimplex Heating and Ventilation has selected tech PR specialist Whiteoaks International to raise the profile of its commercial heating and ventilation portfolio. Business communications firm Avaya has appointed AxiCom to drive its UK PR and social media campaign strategy. Portland has launched a new Global Impact practice, which will bring together the agency’s expertise in supporting clients who create social change and deliver value beyond profit. The firm has appointed Mary Pollard as partner to help lead the team, alongside senior partner Jane Brearley and partner Robert Watkinson.